Valentine’s Day is right around the corner and in my opinion men can be hard to shop for. All the men in my life just go out and buy what they want so when a holiday or special event comes around they have everything. So what do you get the man you love that has everything? How about something indulgent they wouldn’t’ normally buy for themselves? Dr. Squatch makes handcrafted soaps just for men. And can I just say they smell amazing! There are so many choices on Dr. Squatch you are sure to find a few that your man would love. If you are not sure what scent your man would love there’s even a quiz to help you narrow down your choices. Each bar of soap is $7 and you can choose between Eucalyptus Greek Yogurt, Cool Fresh Aloe, Deep Sea Goat’s Milk, Bay Run, Cedar Citrus, Spearmint Basil Scrub, Pine Tar, Gold Moss and Nautical Sage. Each bar of soap is 5 ounces and square shaped which makes them perfect to hold in the palm of your hand. They can be used all over including your beard! 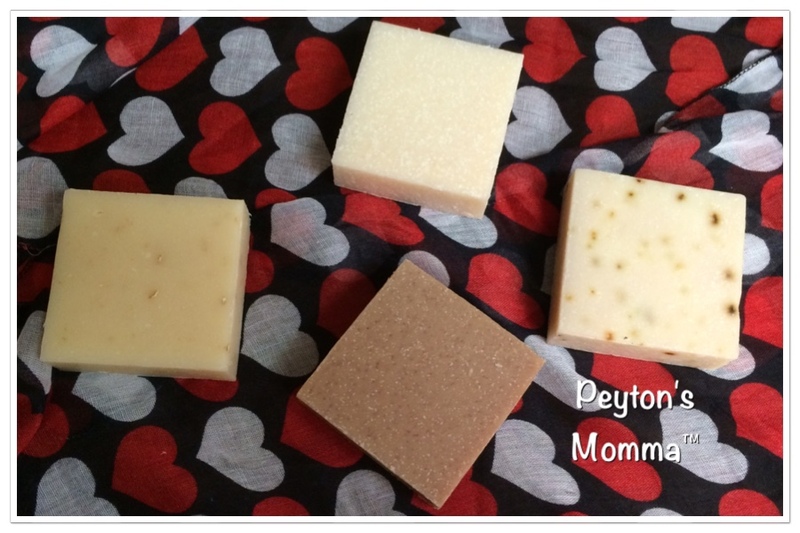 Some soaps provide exfoliation and others moisturizing. No matter what your skin care needs Dr. Squatch has you covered. My favorite out of the line is the Deep Sea Goat’s Milk but I live in Minnesota where the winter is harsh on your skin. The Deep Sea’s Goat Milk is ultra moisturizing and has nearly zero scent. All you are left with is clean, fresh and hydrated skin. Now if you really want to give an awesome present you can sign up for auto delivery of some soaps. Each bar lasts about 2 weeks depending on usage. You can choose to autoship 1, 2 or 3 bars of soap. You can even chose the frequency of the shipments. How nice would it be to receive fresh handcrafted bars of soap delivered to your door every other month? It’s like the guys subscription box version of beauty. 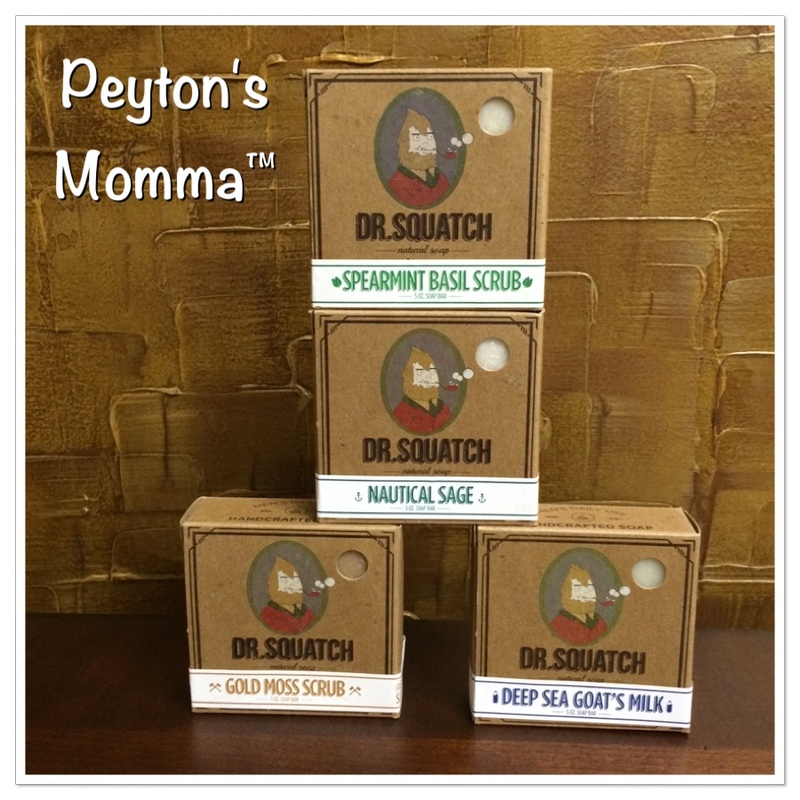 If soaps are not your thing Dr. Squatch also has shaving supplies and beard oil. All of Dr. Squatch items are handcrafted and held to a high standard of quality. Order online at Dr. Squatch. Connect with Dr. Squatch Facebook, Instagram and Twitter to stay up to date on the latest news. I’ve been looking into these organic soaps. Do you continue to use Dr. Squatch? Do you recommend them? Yes we loved them. Some I love more than others but they do work very nicely. I just wish they were sold locally so I could go smell all of them rather than buy a bar and find out I don’t like it. I feel they are reasonably priced compared to other natural products. We purchase a lot of personal care products at LUSH and I’d say Dr. Squatch is the male equivalent of LUSH.